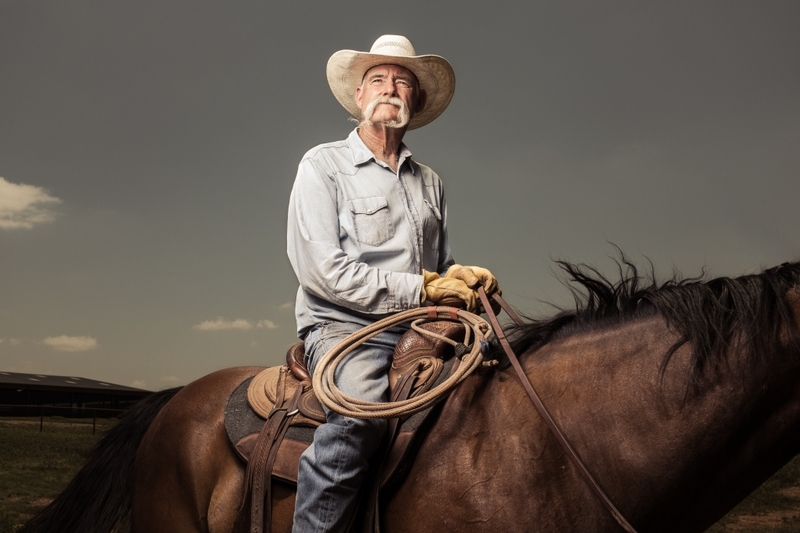 A portrait of a local cowboy during the annual colt branding that's held at Spur Headquarters Ranch in Texas. superb color tone & lighting ! !